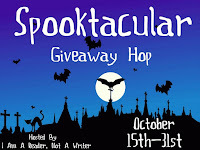 Welcome to the 6th Annual Spooktacular Giveaway Hop hosted by I Am A Reader! 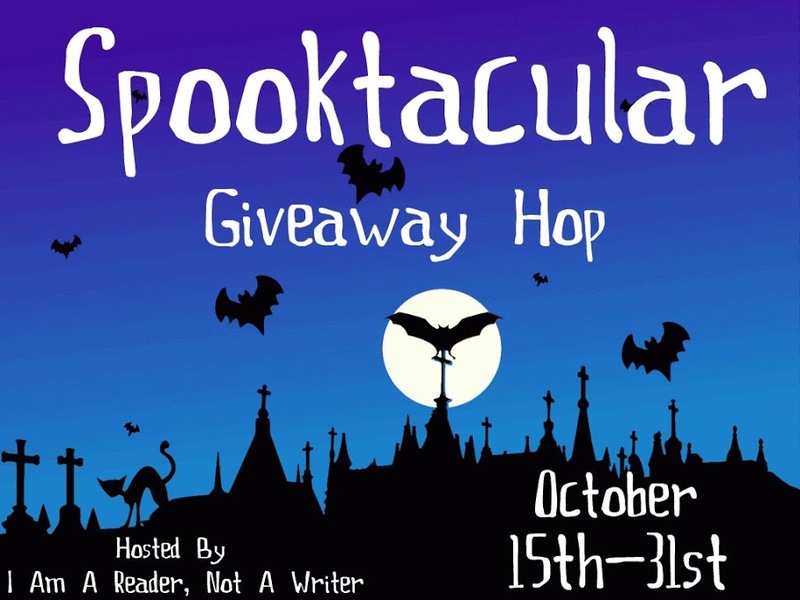 Over 200 blogs have joined the hop to offer their readers some sweet treats this Halloween. Prizes include free books, swag, gift cards and cash. Each giveaway allows for a maximum of 6 entries so that you could hop to the next blog pretty fast. Happy Halloween and have fun hopping! 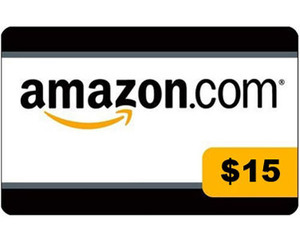 I'm giving away a $15 Amazon gift card to one of my lucky readers. The winner may choose to receive $15 PayPal cash instead. Giveaway is open worldwide 18+. Please use the widget below to submit entries. Good luck!